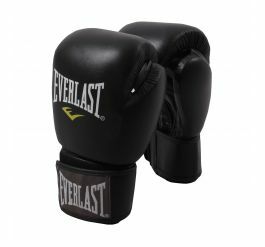 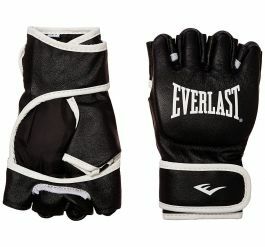 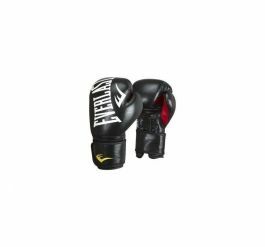 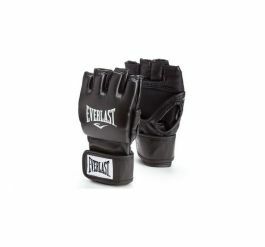 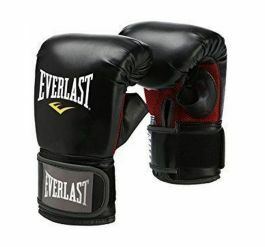 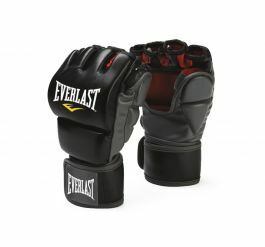 The Everlast Marble PU is a glove made of high-quality PU. 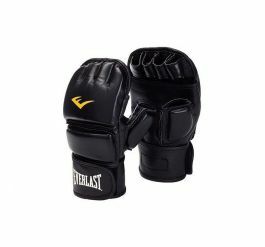 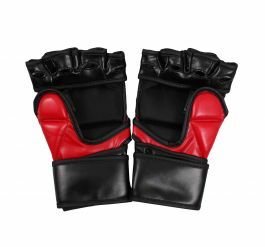 These gloves are suitable for both beginners and experienced fighters. 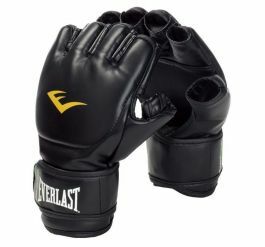 The logo on the glove is printed in large letters and has red liner on the inside. 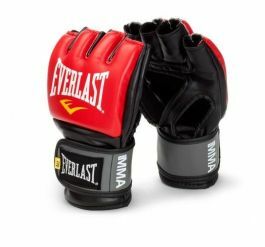 It has strong Velcro on the wrist.